Our 200+ locally owned bakery cafes across America were started by people like you. Here are 35 more great cities waiting for their Great Harvest. Don't see your hometown? Tell us where you'd like to open your store! Learn more. 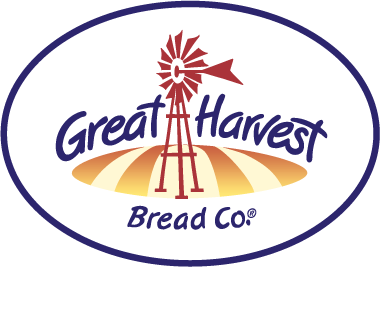 Great Harvest now offers Multi-Unit Franchise Agreements. Check your gift card balance here too.